Liza Minnelli’s ex-husband David Gest has died at the age of 62. The statement continued, "A post-mortem will be held in due course. Next of kin are in the process of being informed. The death is not being treated as suspicious at this stage." His death comes just hours before his pre-recorded interview with Compass FM was supposed to go live. 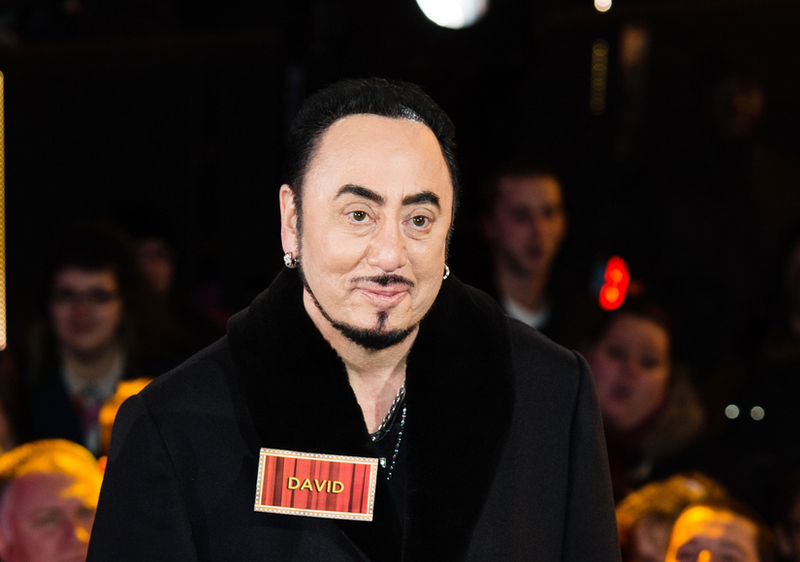 David was only months away from going on tour with his show "David Gest Is Not Dead but Alive with Soul," scheduled to kick off in July. Last month, the Los Angeles native said he would not be coming back to America. He told the Daily Mail, "I will never go back to L.A.; I will die here and want to be buried in York. I love this country much more than my own." Over the years, Gest made appearances on the British TV shows "Celebrity Big Brother" and "I’m a Celebrity Get Me Out of Here.” He also grabbed the spotlight during his marriage to Liza, which ended in 2007.